Apartment for Sale in New York City, New York. Bedrooms: 5. Bathrooms: 2. 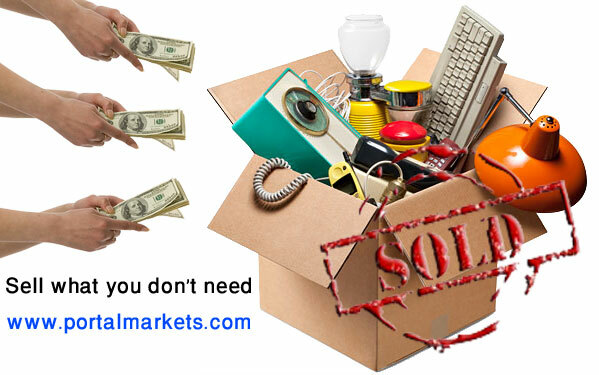 More Information and Features: post ads free, classifieds, portalmarkets. Access mondinion.com/md/7116175/ for more details. ID#: 3096272 All Renovated Apartment For Rent In Glendale!